Red and The Wolfe Chapter 10 released! Finally it is all released. 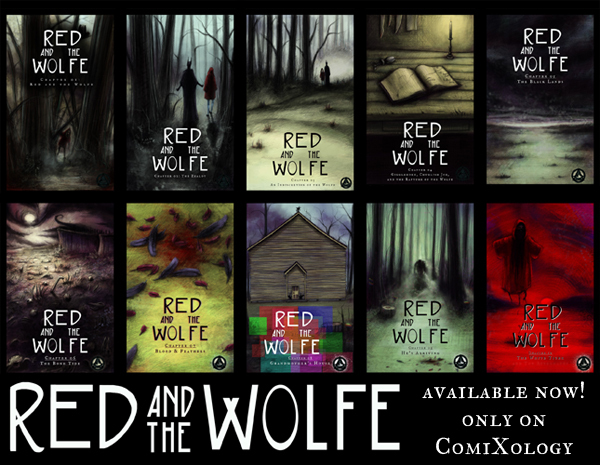 This is the final chapter of my book Red and the Wolfe, available only on ComiXology. It. Is. All. Finally. Done… and released. and done. years upon years. done.